Hello to all of you who are on my list of contacts of Facebook. 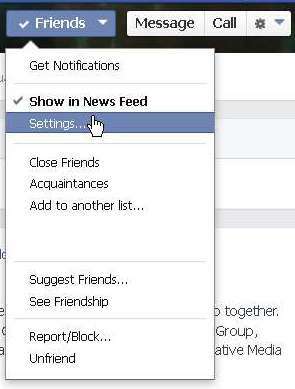 - As you might have noticed, already I have DISABLED the FRIENDS LIST - for YOUR PROTECTION from Snoopers! Facebook has yet again changed their User Policies ! I haven't wanted to do this, but after finding all of my photos located on another site, I would like to ask a favour of you…. 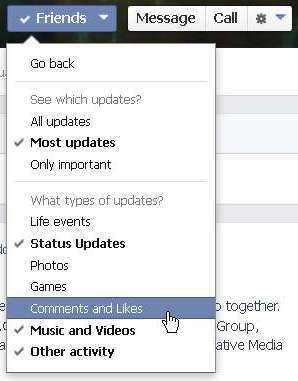 - You may not know that Facebook has changed its privacy configuration once again. Thanks to the new “Graphic app”, any person on FB anywhere in the world can see your & OUR photos, our “likes” and our “comments”. During the next two weeks, I am going to keep this message posted and I ask you to do the following and comment “DONE”. Those of my friends who do not maintain my information in private will be eliminated from my list of friends, because I want the information I share with you, my GOOD friends, AND FAMILY to remain among my friends, family and not be available to the whole world. I want to be able to publish photos of my friends and family without strangers being able to see them, which is what happens now when you choose “like” or “comment”. Unfortunately we cannot change this configuration because FB has made it like this. 3. 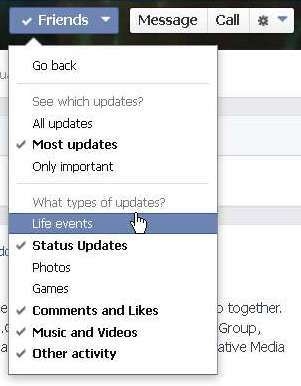 Uncheck “Life Events” and “Comments and Like”. This way my activity with my family and friends will no longer be made public.